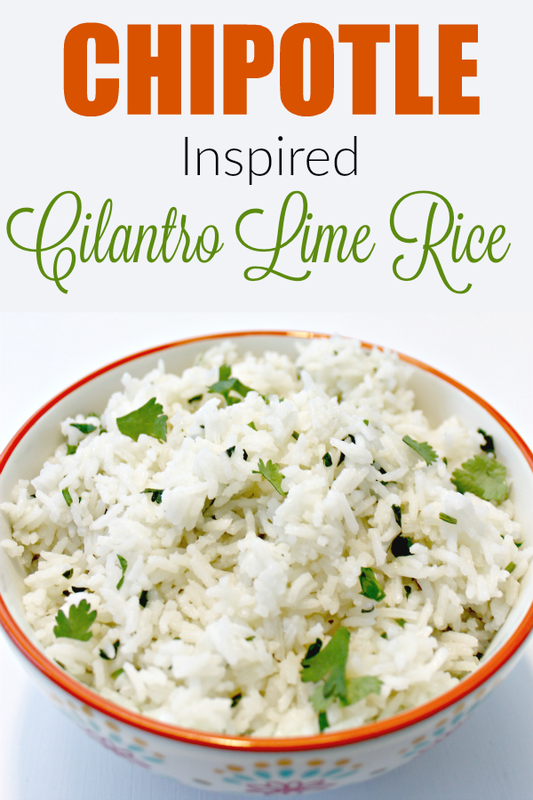 This Chipotle inspired Cilantro Lime Rice is so simple to make and is the perfect addition to any family meal. My family lives for fajita night…it’s our version of taco night for sure. I usually grill chicken, make store bought rice and set out all of the fixins so everyone can build their own fajitas. Well, Kate has fallen in love with Chipotle’s amazing cilantro-lime white rice and has been begging me to make it for fajita night, so tonight I did! 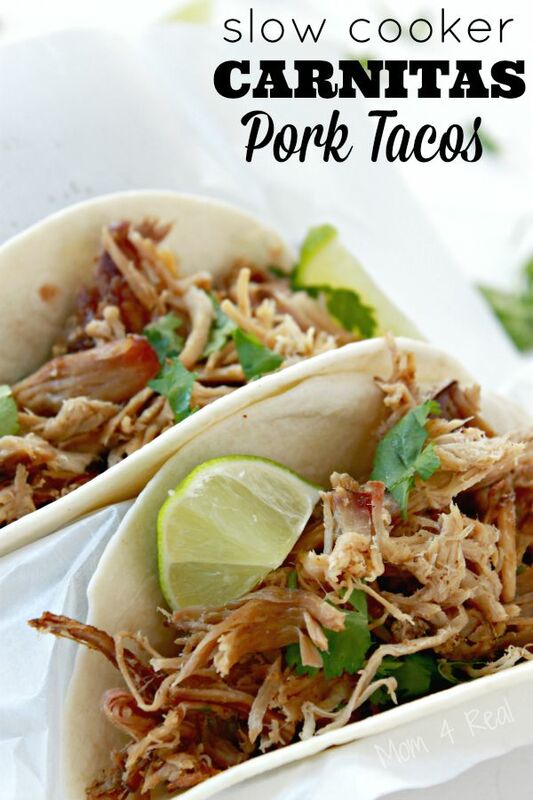 It is soooo simple to make and is absolutely delicious! 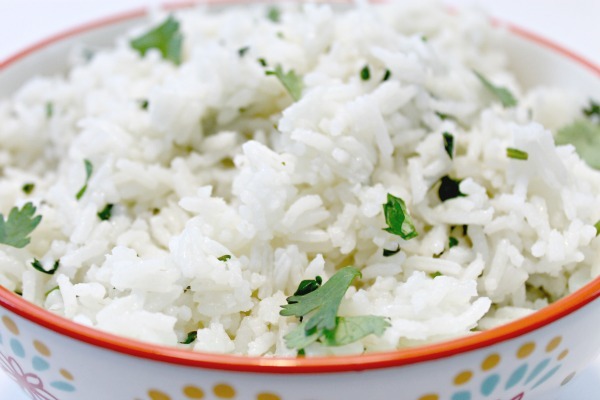 I’ll never make store bought rice again…ever! Bring water to a boil and add rice. 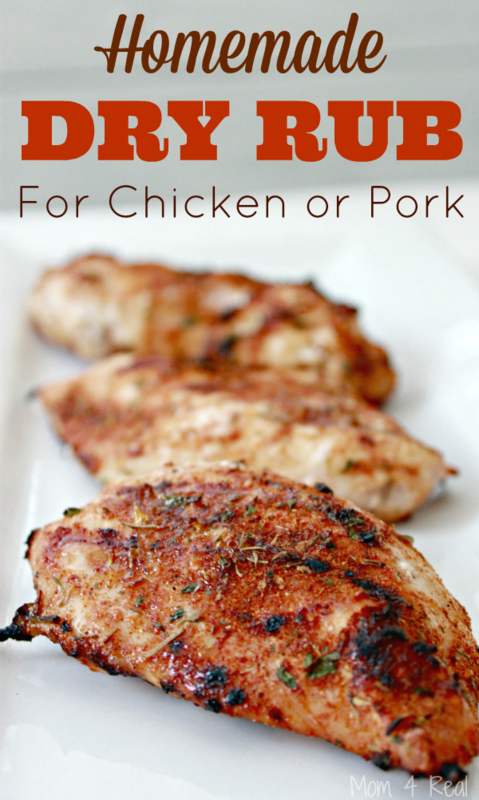 Cover and simmer for 20-25 minutes. 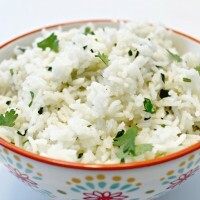 Once the rice is fully cooked and all of the water has been absorbed into the rice, add butter and stir while it melts. Stir in lime juice. 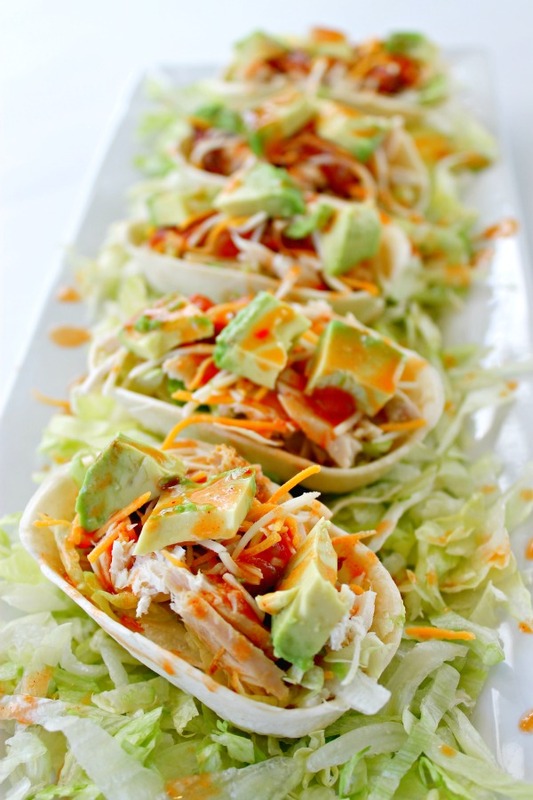 Fold in cilantro. 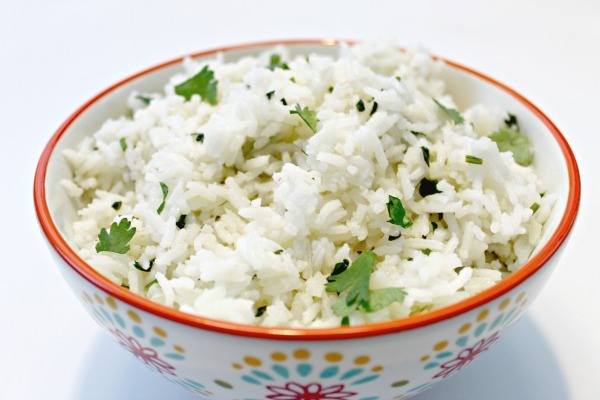 Once you make this yourself, I promise you won’t buy pre-packaged rice again…it’s that delicious!! !